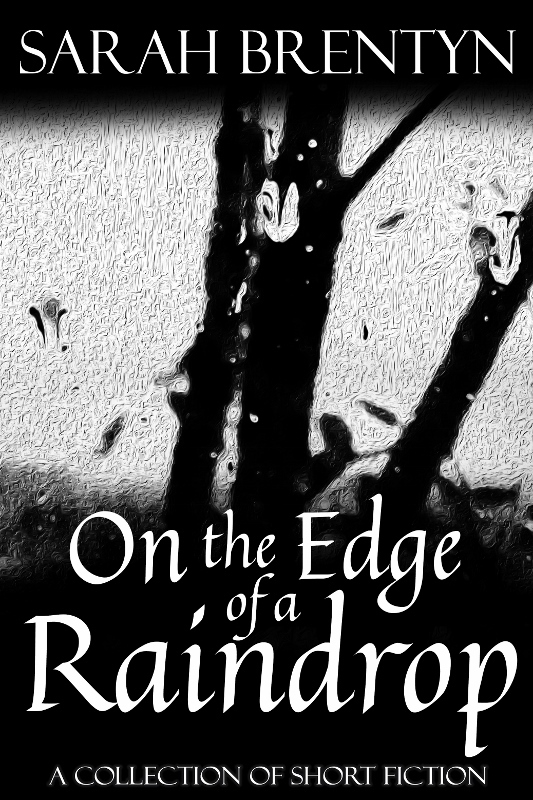 Sarah Brentyn is a master at micro-fiction. Her stories written in short 100 words or less don’t require more words, but leave us in deep contemplation. The power of words in small micro-bursts have the ability to reveal a whole story open to the reader’s interpretation. 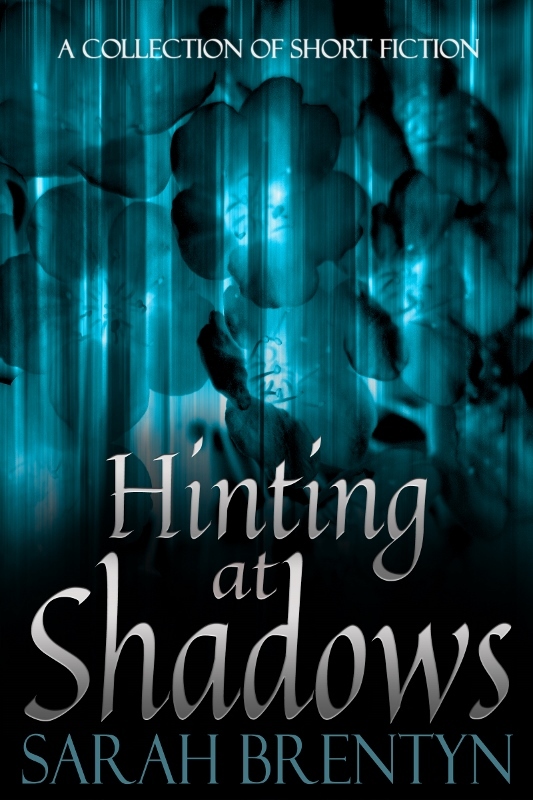 Hinting at Shadows is a wonderful, thought-provoking, psychological read about the human condition. Debby has an amazing blog full of excellent advice, helpful tips, promotion for other authors, and her take on life. Everything you could ever want to know about her is right here: bio, books, interviews, guest posts. 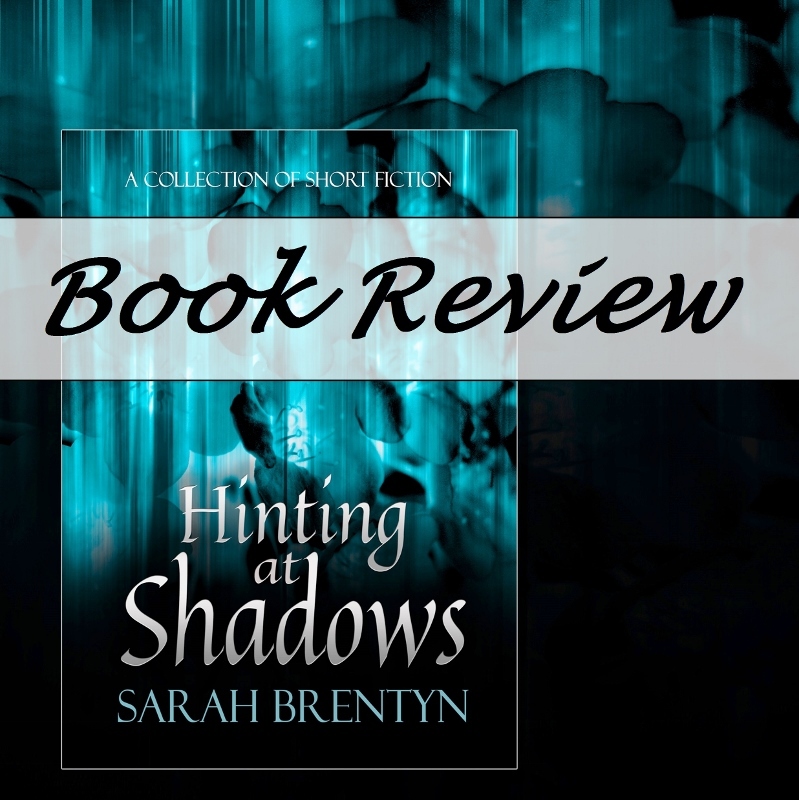 And you can check out her post featuring Hinting at Shadows here.